work, at home and at play…RISK FREE! and understanding of what others are saying. 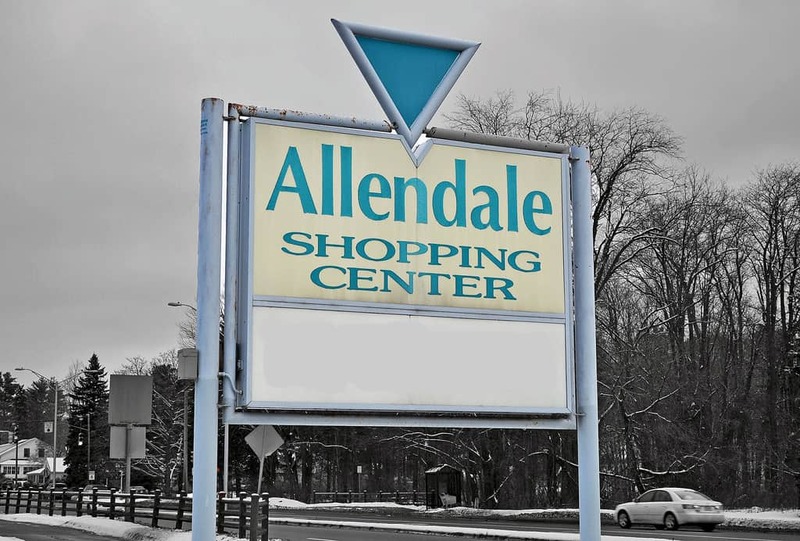 Conveniently located at the Allendale Shopping Center’s Underground in Pittsfield, MA. Elevator and stairs are to the right of Big Lot. Stairs are left around the corner from Big Lot. 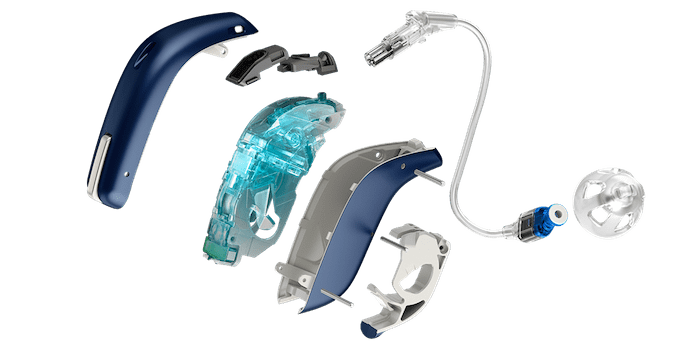 Advanced Hearing Aids was established in 1996 by Mr. Ronald F. Lemoine and is fully accredited by the National Board for Certification in Hearing Instrument Sciences. 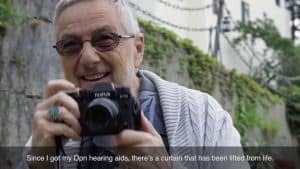 Since 1996, Advanced Hearing Aids has been utilizing the most advanced technologies available, so that you can rediscover your hearing and reconnect with the important things around you. 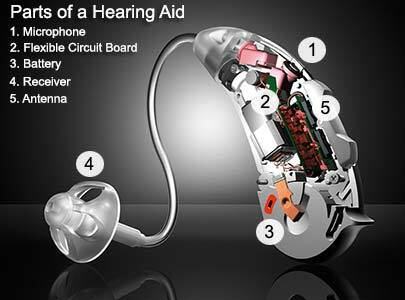 One of the products we sell is the hearing aid Opn made by Oticon. 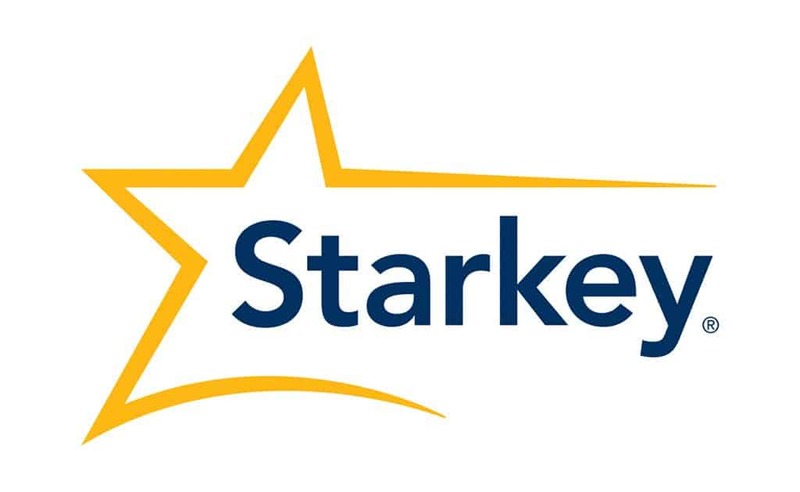 Our mission is to provide exceptional customer service while utilizing the most current technologies in the hearing aid industry to fulfill the needs of all of our valued customers. 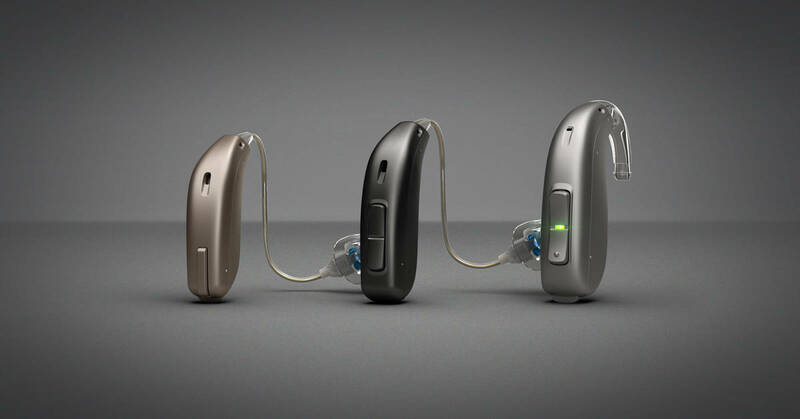 Hearing loss is a very complex issue and we strive to offer specific solutions to each and every customer as well as ongoing service to ensure the optimal effectiveness of all of our products. We offer free hearing tests along with the best hearing aid sales and service and even have Saturday appointments available. We take most insurance including Massachusetts’s Health Mass. 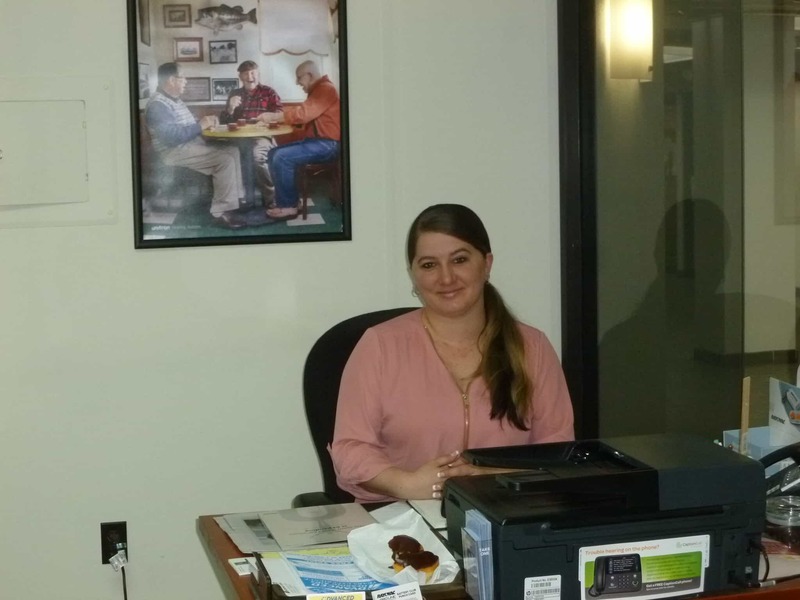 If you are interested in our hearing aids, call Advanced Hearing Aids in Pittsfield, MA for more information. We offer sales, repairs, accessories and free testing. Lic. # 98. 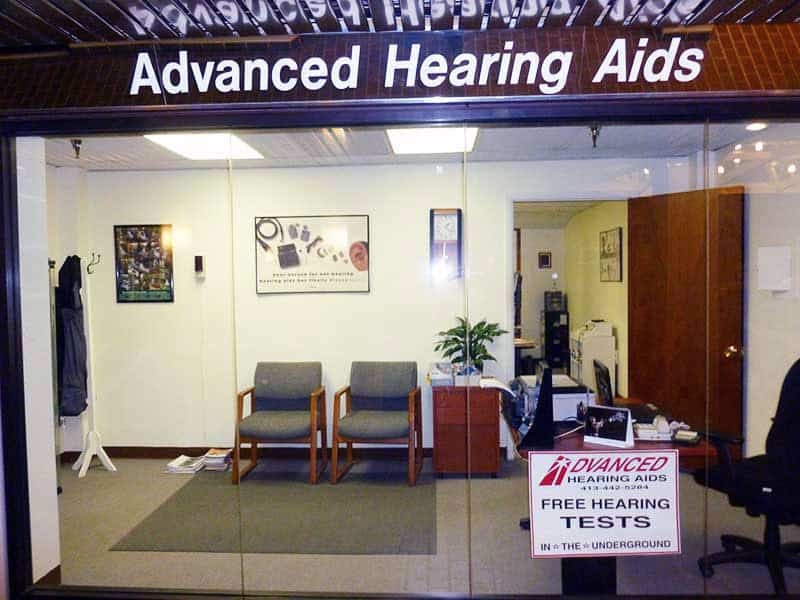 Remember, quality hearing care begins with a thorough hearing evaluation. Based on your results, we will talk to you about your lifestyle, budget and other considerations to help determine the best hearing instruments for your needs. It is our goal to provide an unmatched customer experience for all our patients and their loved ones.